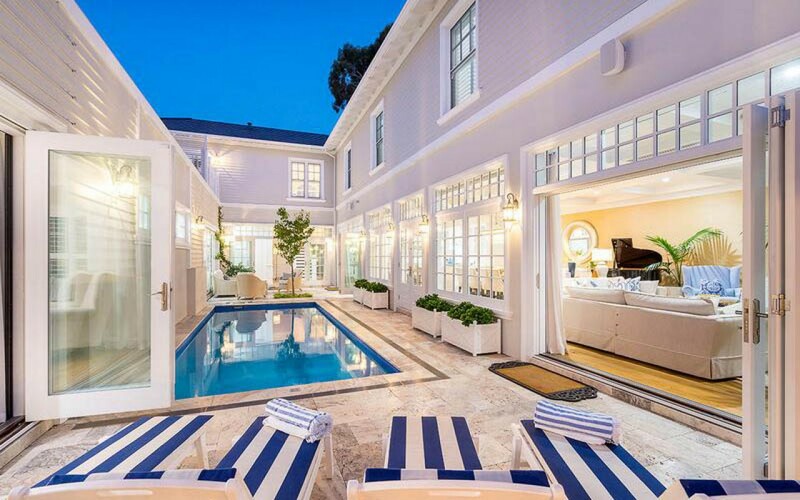 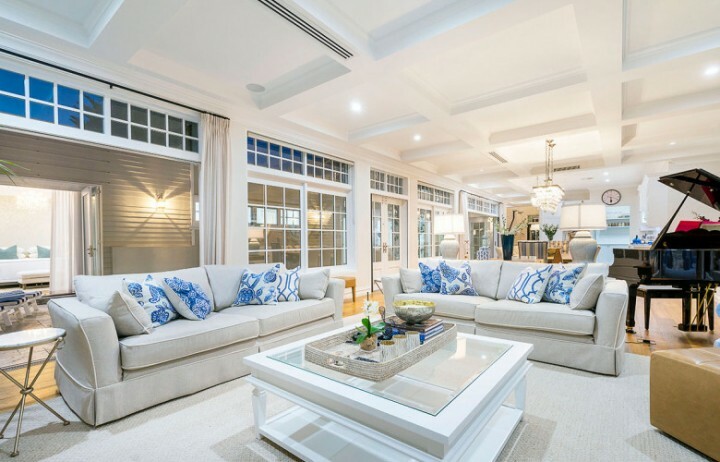 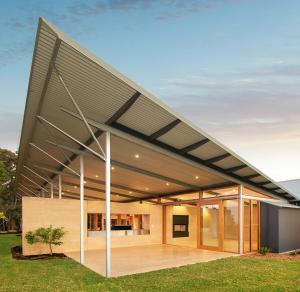 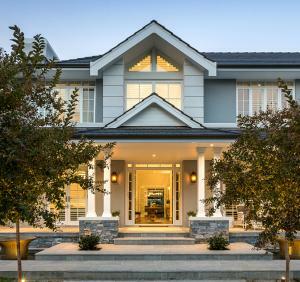 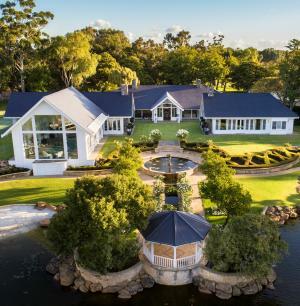 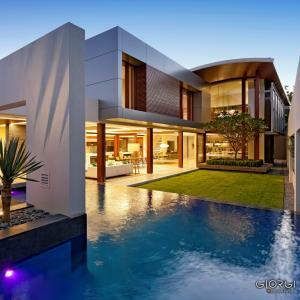 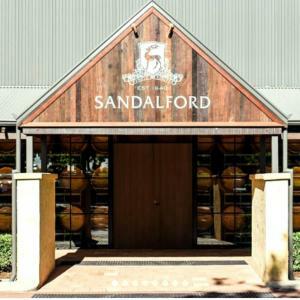 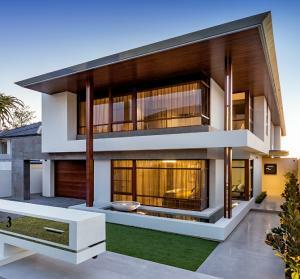 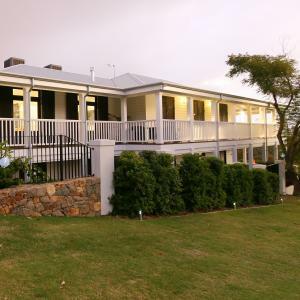 This lovely, Hamptons inspired home is located in Dalkeith, Western Australia. 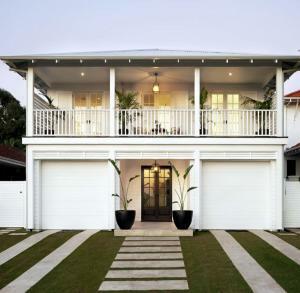 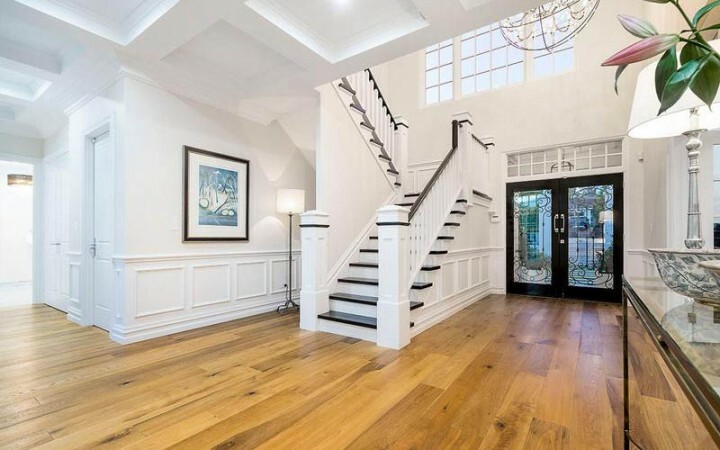 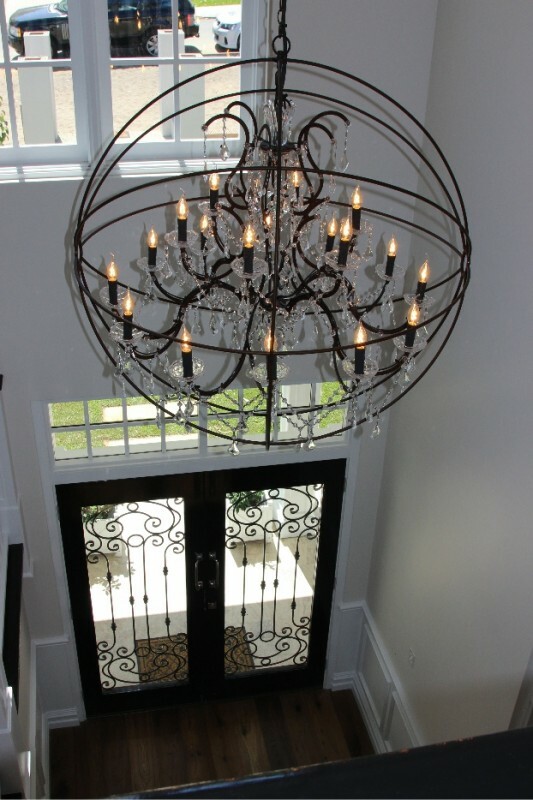 The classic details and elegant styling give this home a chic, elegant appearance. 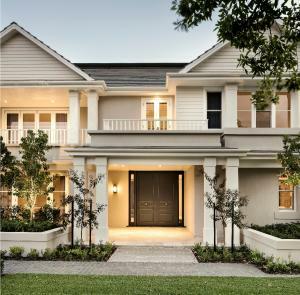 The home was designed and project-managed by Indah Island Design, and features extensive timber joinery with double-glazing, including an ornate Belfast front door with wrought-iron detailing, bifold doors (with retractable fly screens) and timber windows with curved arches and delicate barwork details. The intricate barwork creates a visual connection between all of the timber joinery in the home. 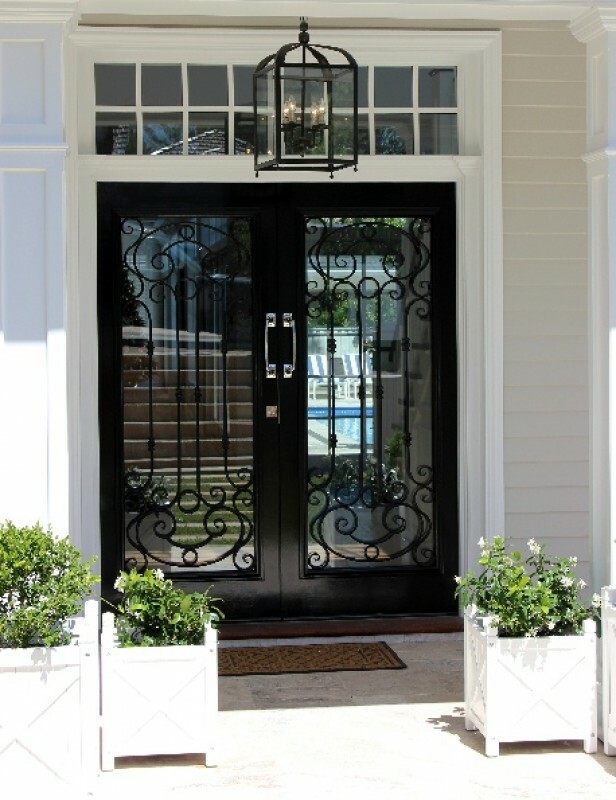 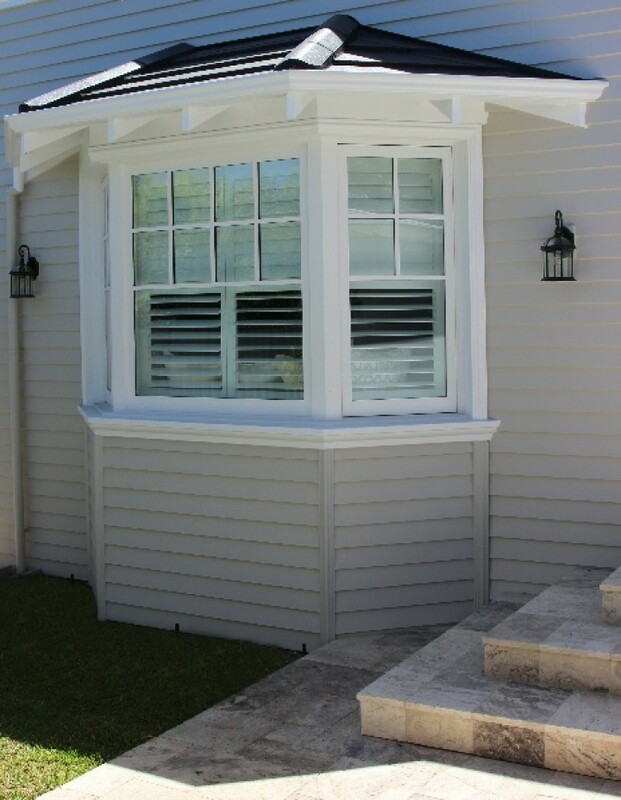 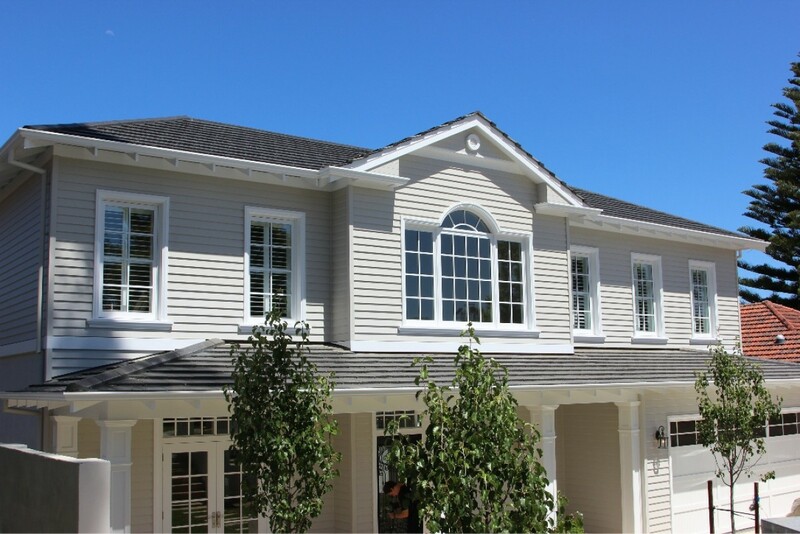 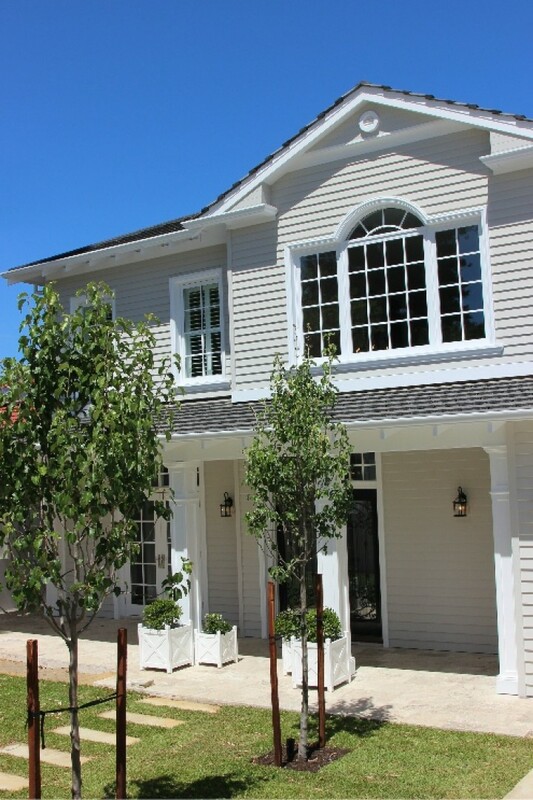 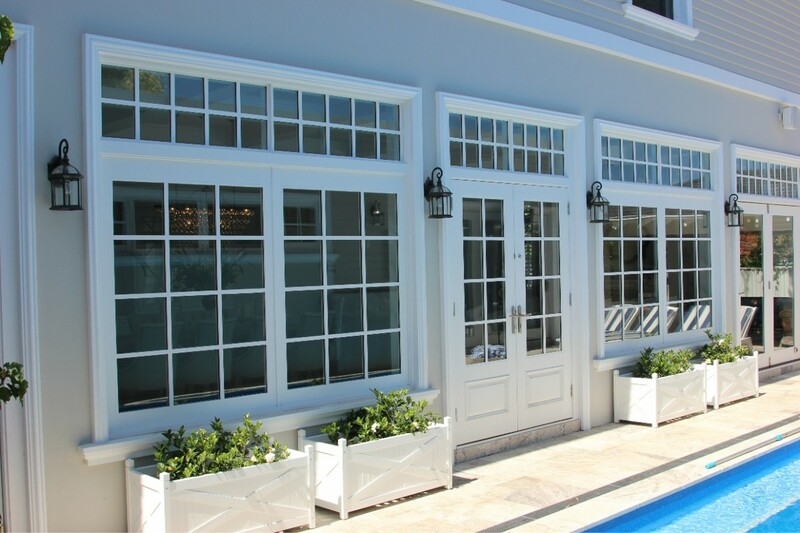 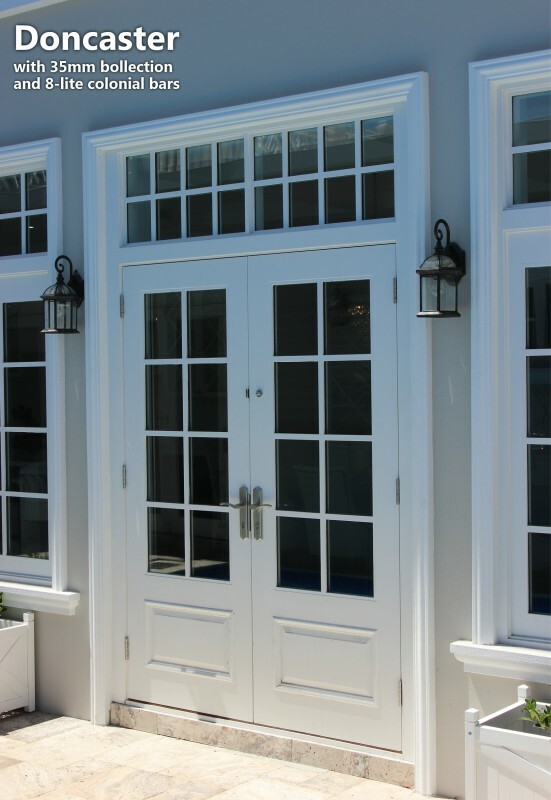 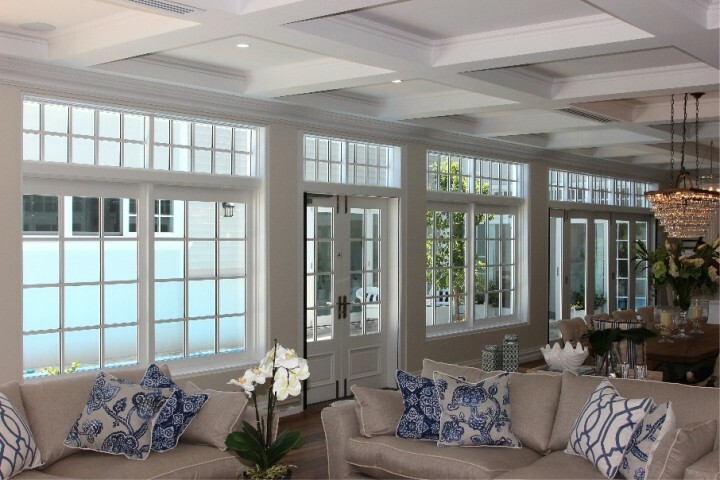 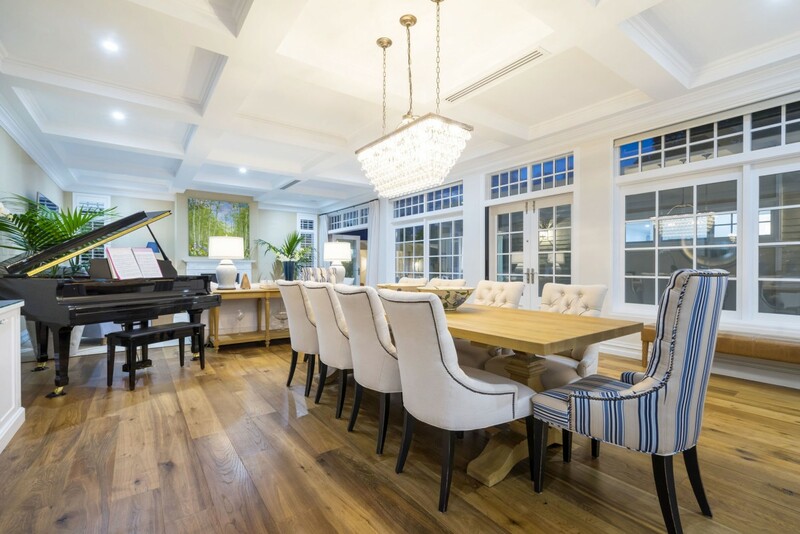 If you would like to create a Hamptons-inspired or traditional home, contact us today to find out how we can custom design beautiful timber joinery to suit your project.